One of the most recognisable brands in the world, Sony Corporation is a leading Japanese multinational that manufactures consumer and professional electronic products. The conglomerate has interests in many areas, including electronics, games, entertainment and even financial services. With over 160,000 employees worldwide, the firm’s breadth of operations is truly impressive. 2012 saw a new CEO and president appointed in Kazuo Hirai, who had previously been successful in leading the company’s computer entertainment division. 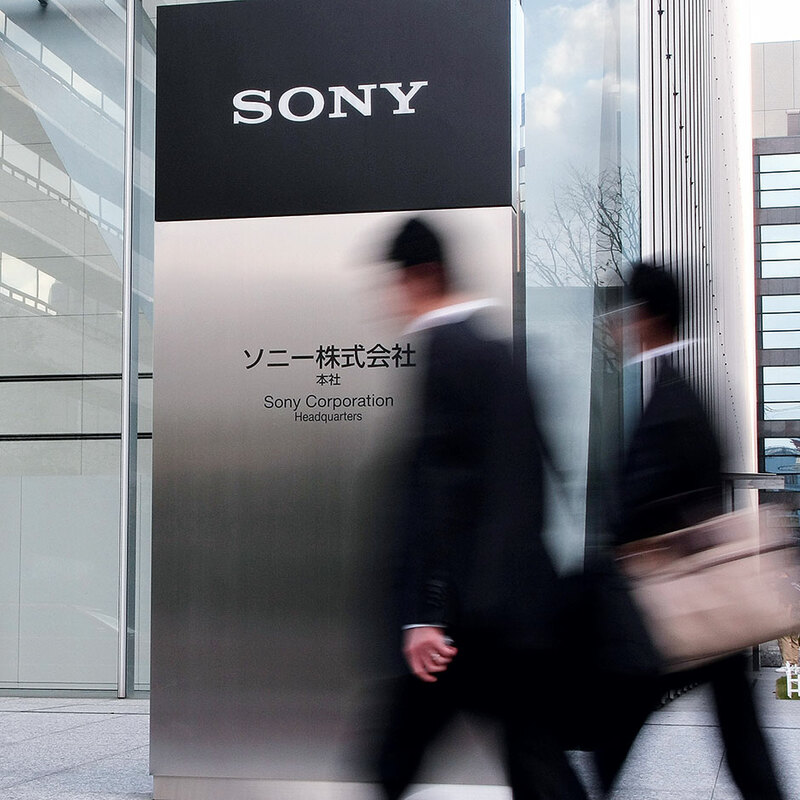 Also in 2012, Sony took an 11.5 percent stake in troubled Japanese camera manufacturer Olympus worth $640m, which is intended to help both companies develop new business.